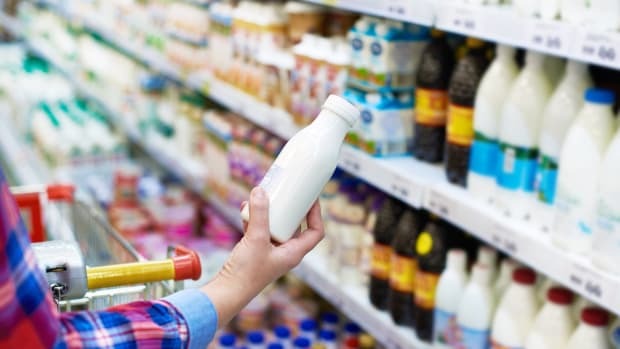 Oat milk, hemp milk, and even banana milk are on our to-try lists this year. 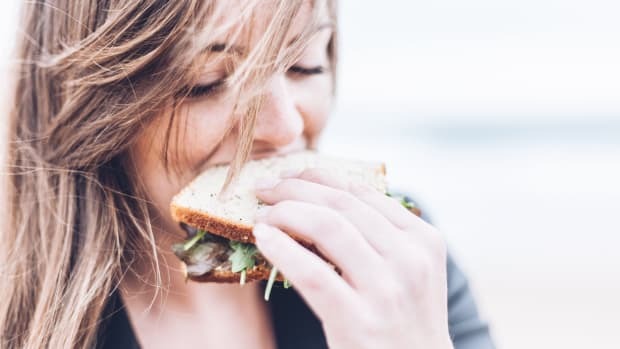 The first plant-based milk to capture the hearts of Americans was soy milk, but in recent years it has fallen out of fashion, due to the preponderance of GMO soy (about 94 percent of the U.S. soy crop) compounded with the alleged hormonal effects of soy&apos;s phytoestrogens in women. 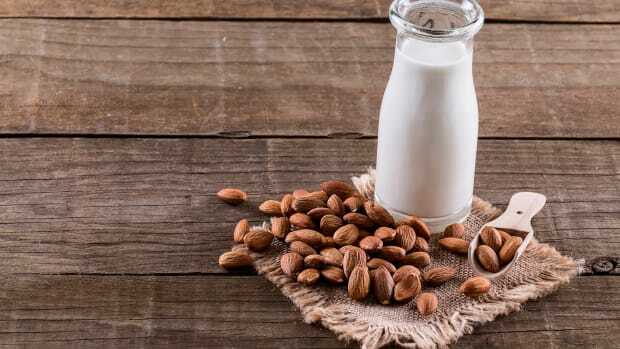 Almond milk quickly emerged as the most popular plant-based milk alternative, ranking as the nondairy milk of choice for most Americans as of February 2018, according to Nielsen data. 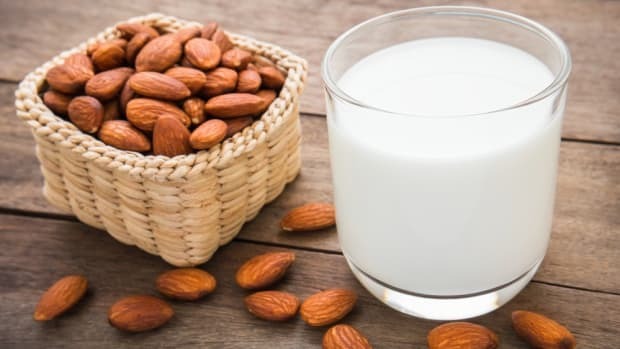 But many people have been seeking out other alternatives of late, given the climatic concerns linked to the production of almond milk. According to a 2017 New York Times article, it takes over 15 gallons of water to produce 16 almonds, and while that&apos;s still not nearly as bad as the effects of the production of cow&apos;s milk on the environment, it&apos;s still far from the best option. 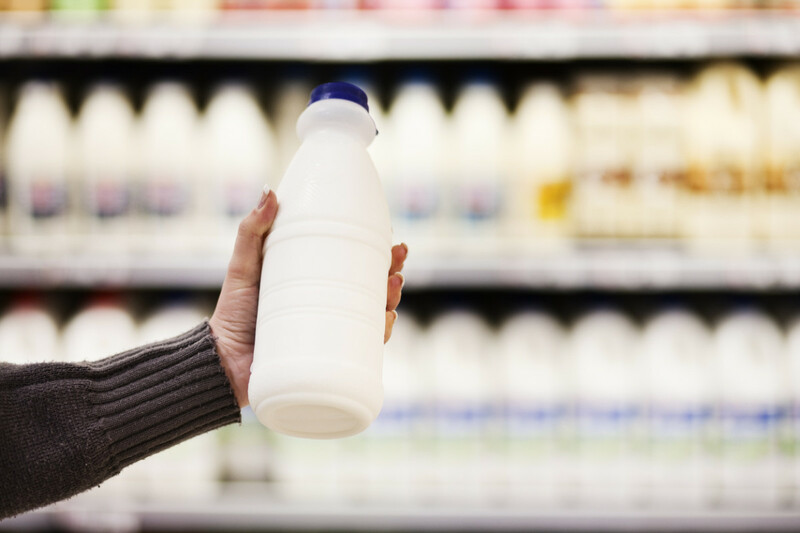 Luckily, the world of plant-based milk alternatives is expanding to encompass a large variety of choices. These are our top five to keep an eye out for in 2019. Oat milk has surged in popularity since Swedish brand Oatly brought it to the U.S. in 2016. 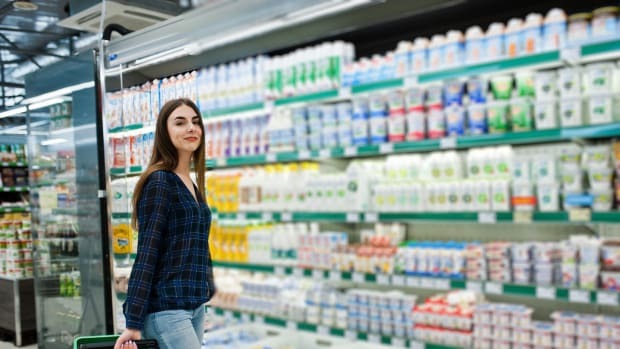 More neutral in flavor than many other plant-based milk alternatives, oat milk is environmentally friendly to produce, and it’s cheap – or at least, it was. 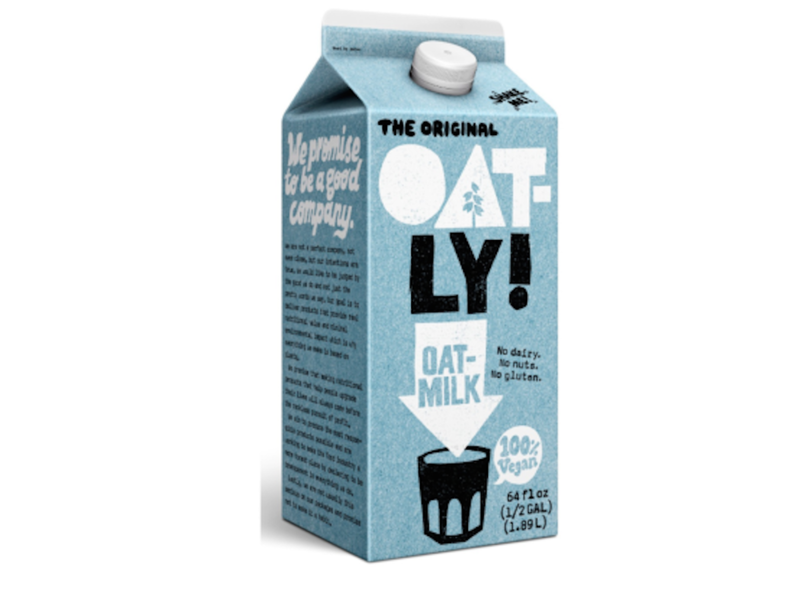 Its growing popularity compounded with Oatly&apos;s artisanal production methods has recently led to shortages that contributed to price hikes: some folks have been selling cases of the oat milk on Amazon for more than $200 a pop. 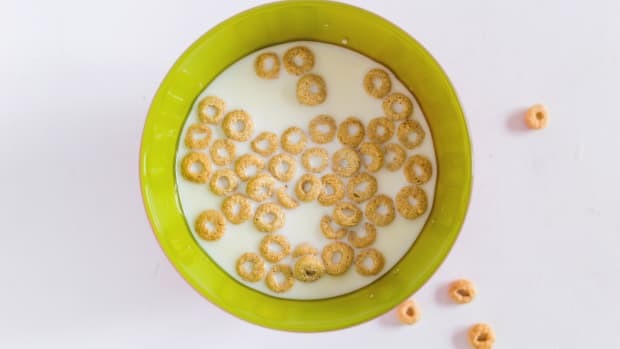 Luckily, this shortage should soon pass, and in the meantime, it’s easy to make oat milk at home or reach for another version of the coveted product from brands like Quaker and Pacific Foods. 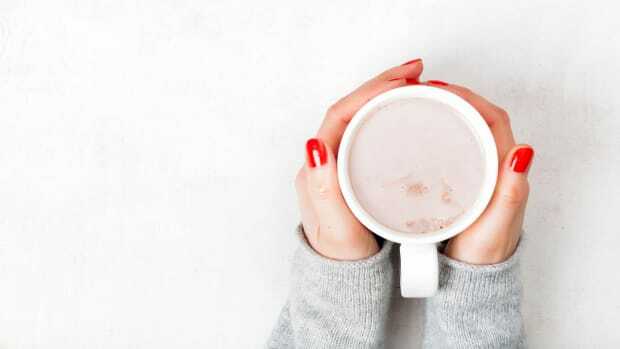 Either way, oat milk boasts a creamy texture and more protein than many other plant-based beverages, not to mention more fiber and quite a few trace minerals and vitamins. Flax milk is one of the most nutritious plant-based milks out there: not only is it one of the best plant-based sources of omega-3 fatty acids. Flax is also a great source of lignans, which some studies have shown may suppress breast cancer cell growth. 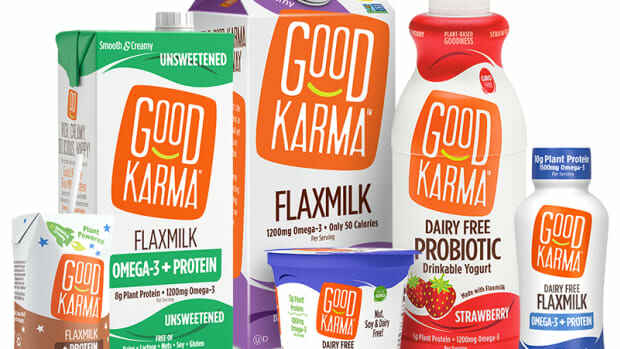 Even the dairy industry is getting in on the ground floor with this plant-based milk alternative: this summer, Dean Foods announced a majority stake in Good Karma Foods, the leading brand of flax milk and yogurt. 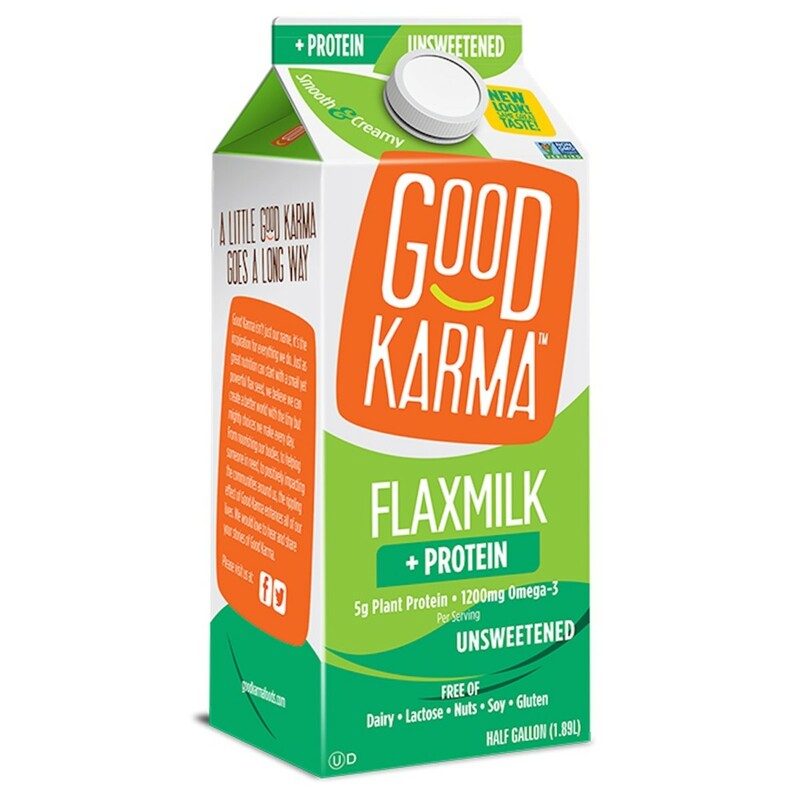 Good Karma offers several different versions of its Non GMO Project verified flax milk, including one that&apos;s reinforced with pea protein, for an even better nutritional profile. Creamy bananas form the base of the Bananamilk produced by Texas-based Mooala. Reinforced with roasted sunflower seeds, cinnamon, and a dash of salt, this milk isn&apos;t as neutral in flavor as some other plant-based milks, but that&apos;s not necessarily a bad thing. The bananas lend a natural sweetness to the milk, not to mention a heaping helping of potassium. “It basically tastes like liquid monkey bread,” reports The Manual. Boasting a rich, creamy texture yet devoid of the carrageenan some brands use to thicken their plant-based milks, this organic banana beverage is a great choice for someone looking for a sweeter nondairy milk option. Coconut milk may be old news, but coconut milk infused with adaptogens is a horse of a different color. 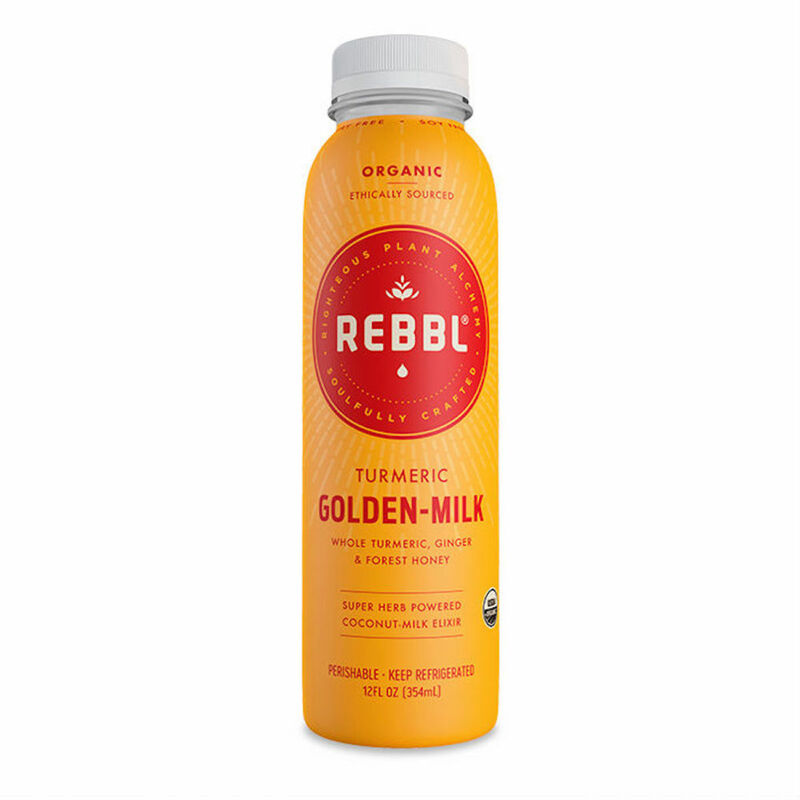 The elixirs from Rebbl combine organic coconut milk with flavorings like matcha or berry and adaptogens like ashwagandha or reishi mushrooms to create beverages that Elite Daily claims can actually reduce period cramps. The company has even attracted the support of superstar actor and activist Ruby Rose, thanks in large part to its status as a mission-driven company with goals to impart a positive impact on the communities with which it works to source its organic ingredients. 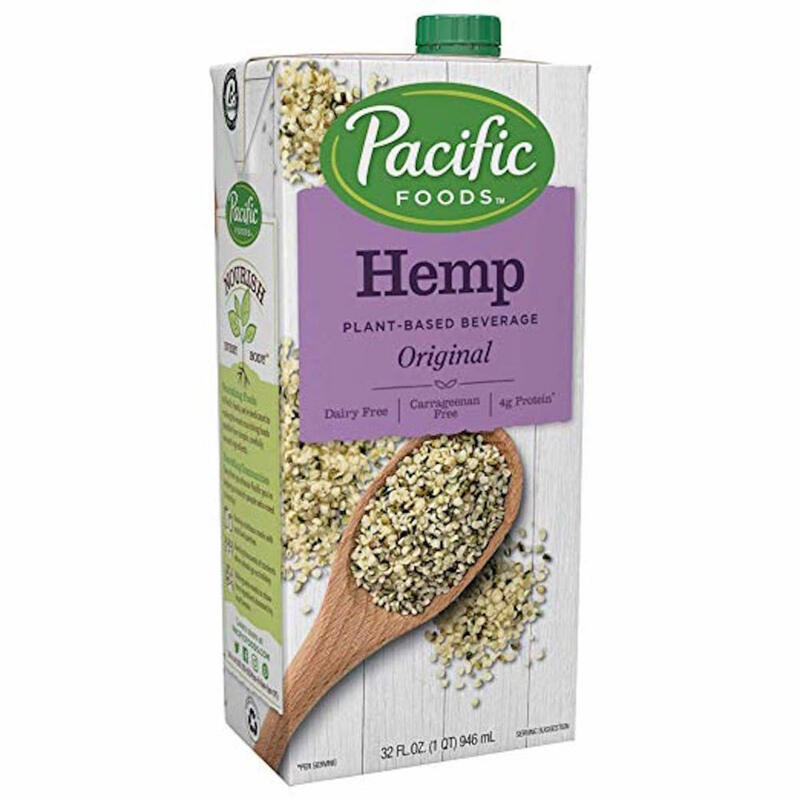 Thanks to the most recent Farm Bill, hemp will soon be legal to grow nationwide, which is good news for hemp milk, a mildly flavored plant-based milk alternative that’s rich in omega-3 fatty acids. While it’s lower in protein than oat milk, hemp milk is also lower in carbs, and its neutral flavor makes it a great all-around milk replacement in recipes savory and sweet.